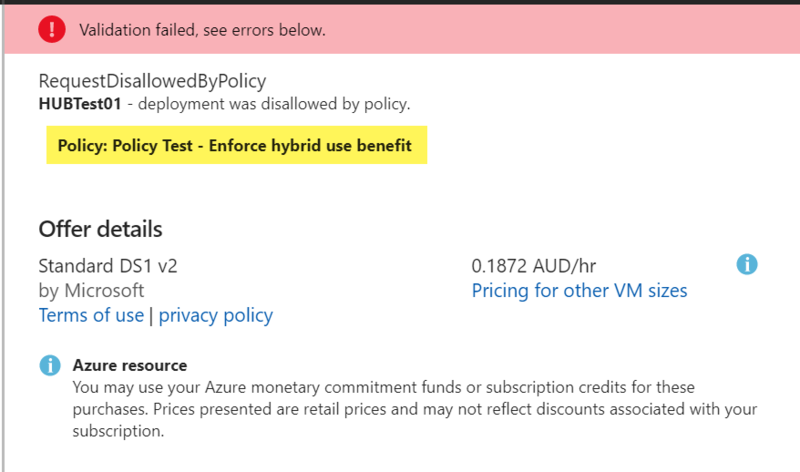 The Azure Policy is a great tool to manage your standards and policies within your Azure subscriptions. In addition to the built-in policies from the Azure Portal, the product team also provides a public GitHub repository to share custom policy definitions to the community. 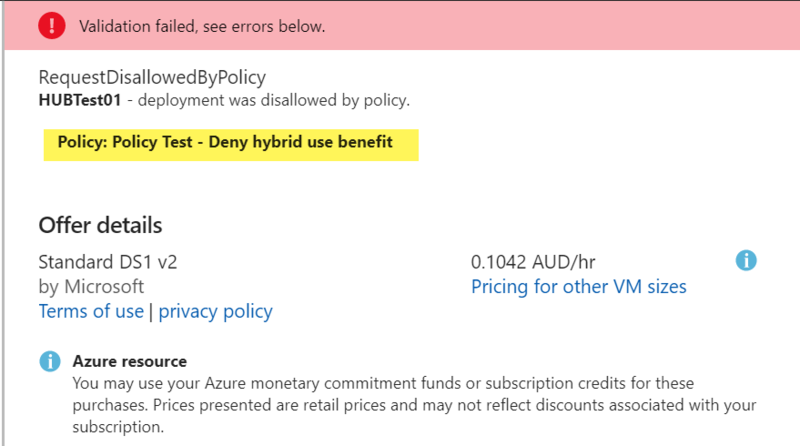 These 2 policy definitions are maturely exclusive. 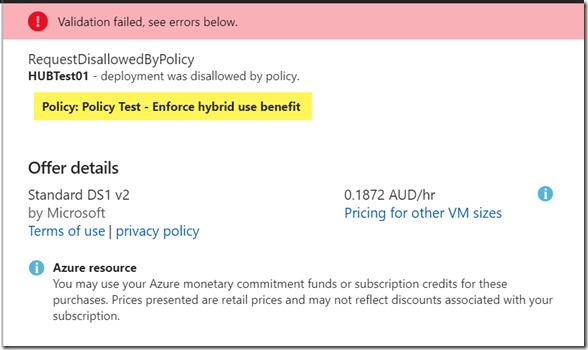 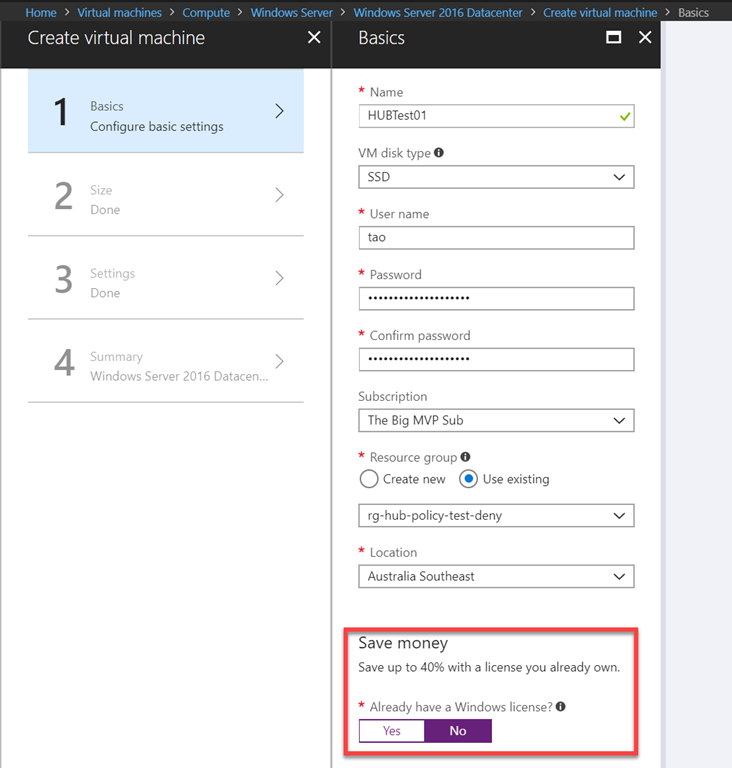 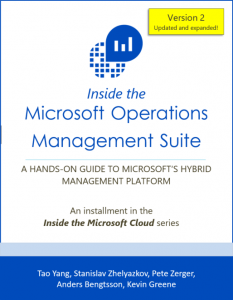 This policy will automatically enable Hybrid Use Benefit for Windows Server VMs if it is not enabled during the creation of the VM. Excellent write-up – we’re about to test this in our environment. 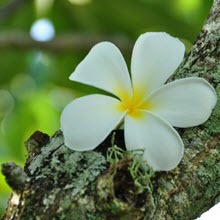 We will also be testing this in our environment.